Many doors have been opened in your conscious awareness and in your ability to create, maintain and use the Living Light of Source of which you are a part. A Conversation between Jim Self and Yeshua (speaking through Joan Walker). You on this Earth plane are at a juncture that is about to bring great change in the consciousness and in the way in which life operates on your planet. Paul attended one of my free classes in Idaho and stayed after the others left to ask a personal question. Paul had been planning a vacation at a golf resort in Washington State for some time when a new acquaintance invited himself to attend and share a room for the weekend. Archangel Metatron describes alchemy as “Changing the frequency of thought, altering the harmonics of matter, and applying the elements of love to create a desired result.” Alchemy is more than just a process of transmuting base metals into gold… alchemy is the way to transmute fear into love. This is a way of living life with awareness and intention, returning us to a conscious relationship with Creator. 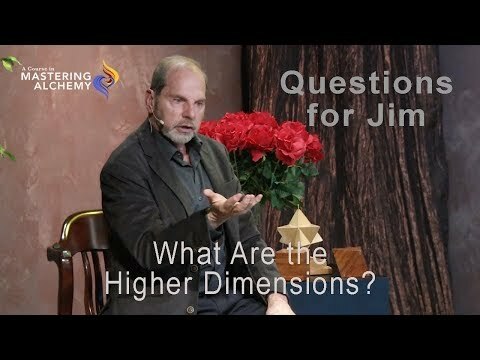 The previous article compared the third and fourth dimensions. In this article we bring in the fifth dimension. 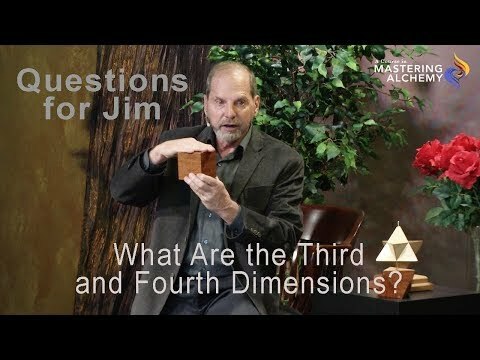 Let’s briefly review the structures of the third and fourth dimensions. This Shift is happening now because we have asked for it to occur. It’s also happening now because we have accomplished what we came here to achieve. You see, the game of the third dimension has been fully played out, and played out very successfully. As this Shift of Consciousness unfolds, there are many, many events that are being stripped from your consciousness and your memories. The first Wave* clears away beliefs in your past that have been projected into your future. They can be merged within that electromagnetic field and merged together to create a more expansive, larger expression through a wave of color or a wave of vibrations.